Sydney Transport - How to Get Around Sydney - The city has an efficient public transport system and of course lots of private options. Aside from public transportion, there are Sydney Car Rental options, from luxury to discount, as well as four wheel drives, vans, sports cars and campervans. Public transport is an easy way to get around the city, much of it integrated with coordinated times and a variety of tickets available, allowing multiple modes of transport as well as entry to popular attractions. There is a free shuttle bus service that takes you from one end of the city center to the other, as well as an Explorer bus service: Sydney Explorer and Bondi Explorer Buses. There are discount travel cards available such as the MyMulti Tickets, which give you unlimited bus, ferry and the ability to Explore Sydney by Train for one or more days. You can also get return transfers from Sydney Airport as well as discounts for different attractions and museums along the way - there is a family rate available. Other Sydney discount fare passes include BusPlus, Sydney Explorer and Bondi Explorer Buses, TravelPass, Blue Mountains ExplorerLink and the DayTripper. 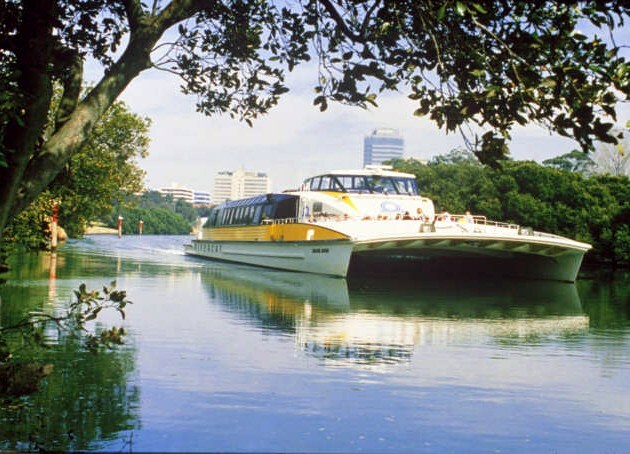 These handy combined ferry, train and bus passes allow you to explore Greater Sydney with relative ease at affordable prices. Most buses serving the Eastern Suburbs such as Bondi and Coogee Beach arrive and depart from Central Railway Station, on the south end of the Sydney CBD (Central Business District- Inner City), or Circular Quay, at the foot of the city. Sydney buses heading to and returning from the western and north-west of the greater Sydney area terminate next to the Queen Victoria Building near Town Hall in the city, as well as Circular Quay. To get to the Northern Beaches and other north Sydney suburbs, there are buses leaving and returning to Wynyard on a regular basis during the day and more infrequently late at night. See the Sydney Transport system - Wynyard and Circular Quay Map. 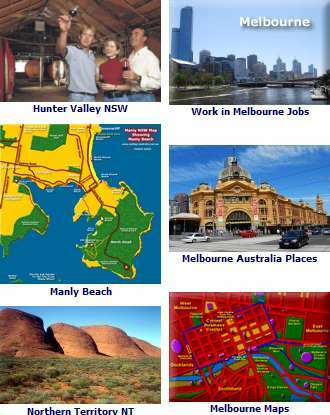 Travel around Australia by train: Australia Trains. The ever popular beaches. 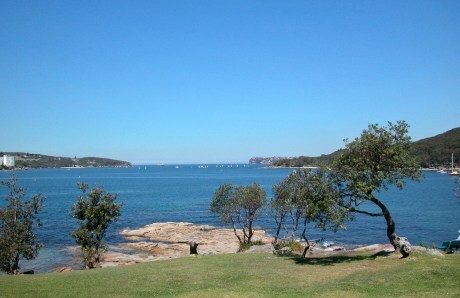 You can get to them by bus or train from the city center: Sydney Beaches by Bus. Sydney Australia accommodation - Sydney Australia Hotels.